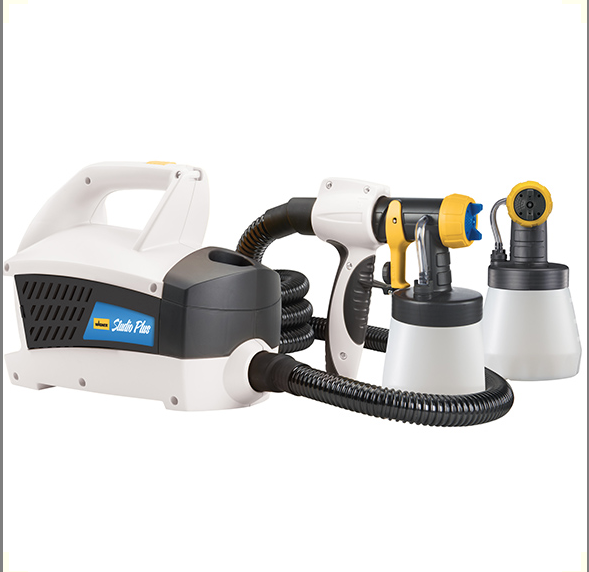 For years I have wanted to get a paint sprayer but I have been to afraid! It seemed so intimidating and I had heard that clean up was a pain and that they wasted so much paint!!! 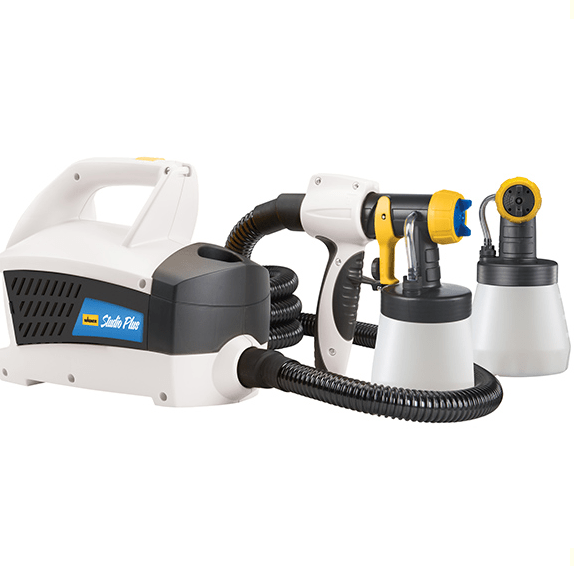 Well… I am exploding with excitement over the Wagner Paint Sprayer!!! Wow is all I can say!! 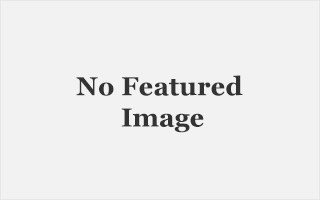 I was blown away at how easy it was to use and how affordable it was!! The sprayer and paint container are all plastic and so easy to clean up. 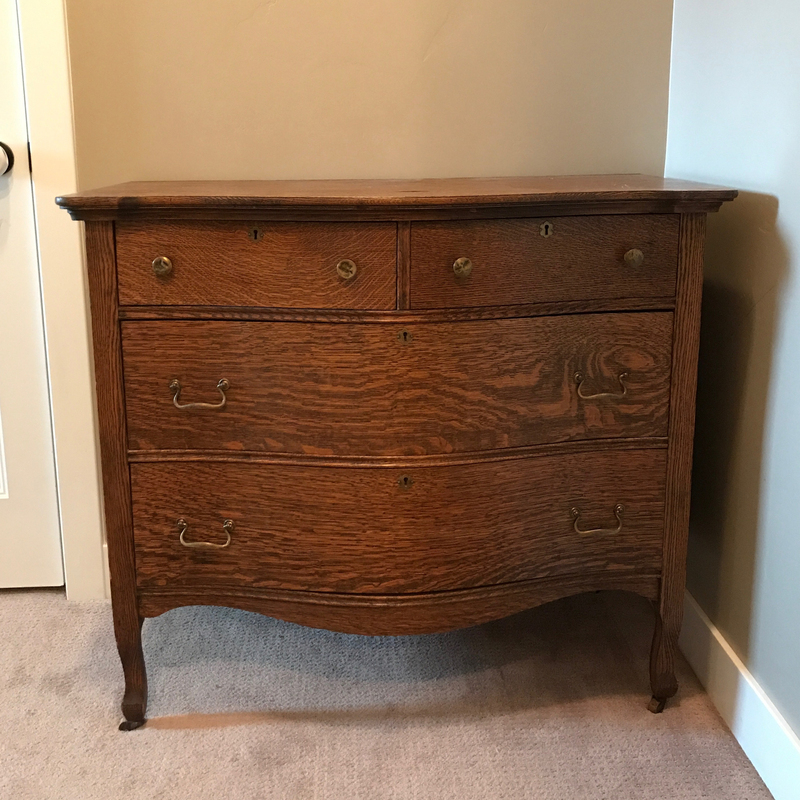 I had this old dresser that my parents had gave me. I wanted to give it a makeover and use it in my hallway as an overflow for my tiny linen closet. 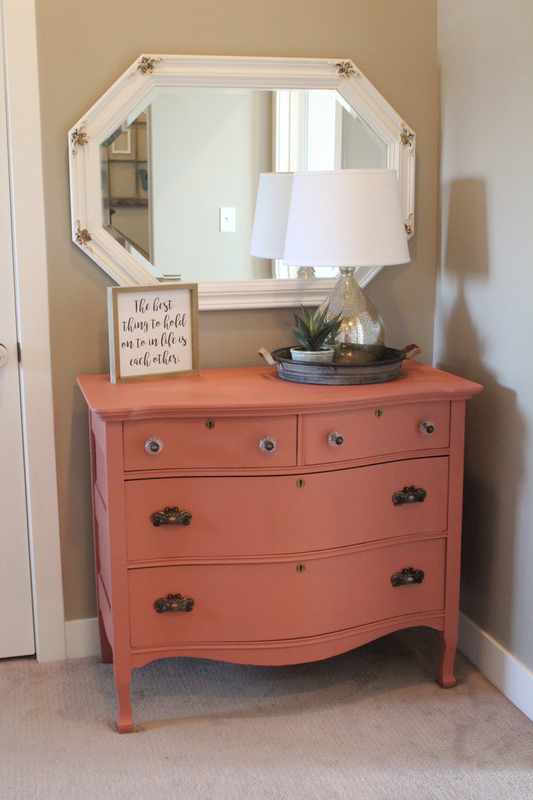 I love to use Annie Sloan Chalk Paint and decided to give it a try in the sprayer. I love that there is no sanding or priming involved with this type of paint and I love the look when it’s done. 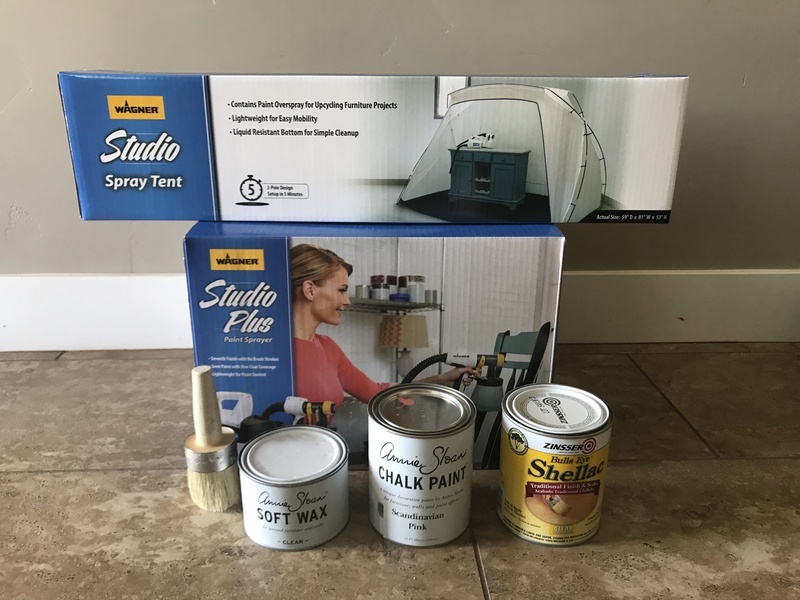 I had done some research online about using chalk paint in sprayers and the Wagner sprayer said on the box that Chalk paint may require thinning. I decided to try it out and see if it worked and then I would add some water and thin if necessary. To my surprise with all my testing it was working beautifully with NO THINNING NEEDED!!!!! I was so excited and this was going to be easier then I thought!!! My other fear was the overspray mess that was going to happen I didn’t really have an extra place other then the garage to spray but I didn’t want it to go everywhere! Wagner has the most AMAZING spray tent. It was only $59.99 and SOOOOOO worth it!! It went up in 5 minutes and was huge!! 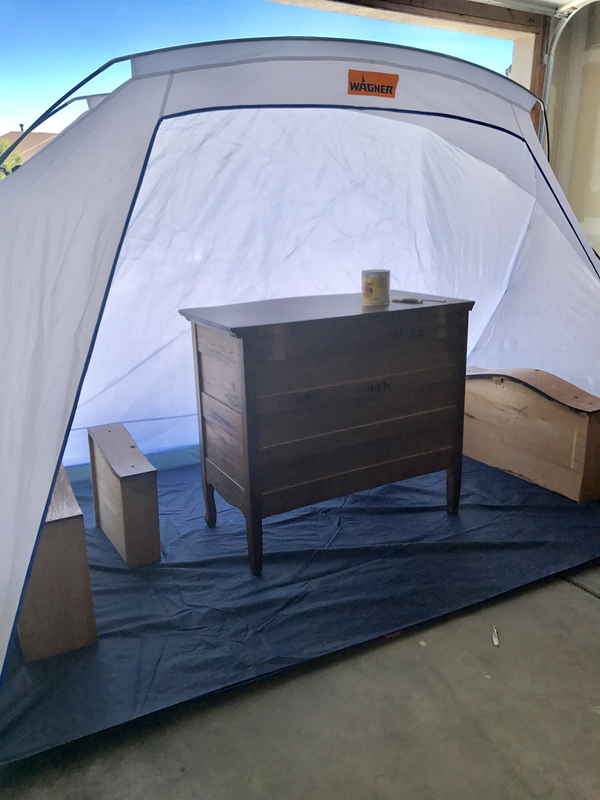 the tent held my dresser and all the drawers pulled out and spread around for painting!! Now that I was all set up I had one last thing to do before I started. 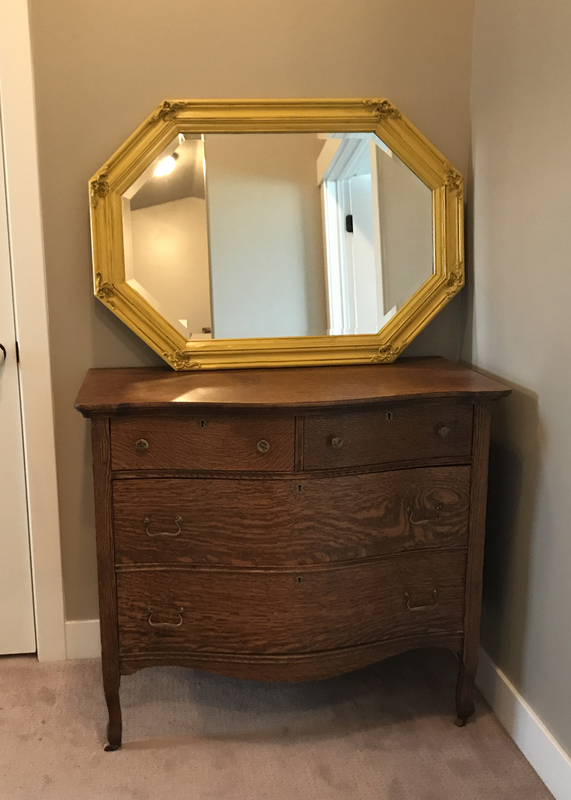 The piece I was painting was made in the early 1900’s anything before 1930 was painted or stained with a product that seems to leak through the chalk paint so although I wasn’t having to prime it I did have to shellac it with Zinsser Clear Shellac, this is a recommendation for Drab 2 Fab in Midvale UT. They carry and sale the Annie Sloan Chalk Paint. This goes on quick and dries in minutes so I didn’t have to wait long to start. I couldn’t believe how beautiful it was going on!! no brush strokes no drips. I am going to be painting everything from now on with this paint sprayer! I am in LOVE!!!! 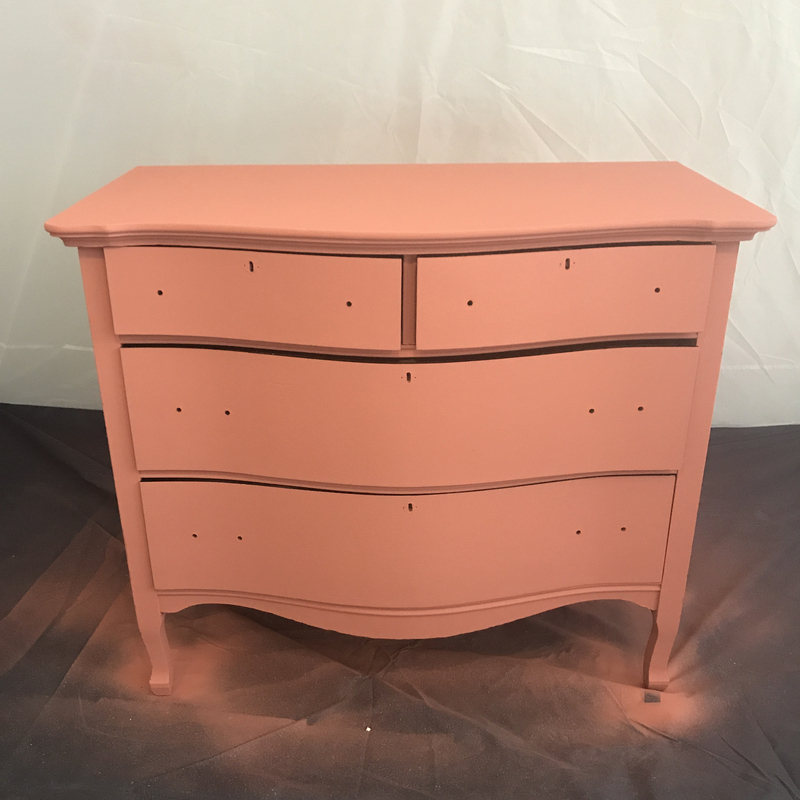 The Annie Sloan Chalk paint requires 2 coats so I let the first coat dry and then finished the next day with the second coat. Isn’t it sooo darling????? just a plittle paint and it completly made this dresser look like a new piece!! It’s AMAZING!!!! You can see the overspray on the bottom and that was the most of it! There is only a lot because I was trying to get all around those legs on every side. There really wasnt a lot of overspray!! It didn’t waste a lot of my paint at all which made me so happy! I painted 2 coats on all sides of dresser and drawers and still had half a quart left of paint!!!!! I cannot even believe it!! Already the transformation was looking so cute!! The next step with using the Annie Sloan Chalk Paint was to wax the piece with the clear wax and brush it only takes a few minutes and then you are sealed and ready to move it!! now onto the decorating!!!! Adding some new knobs and pulls will update your piece in a big way! I found all the new hardware I used at Hobby Lobby. I had an old mirror that I also transformed with paint but didn’t spray it just because I only had a little but of white paint left and didn’t want to buy more! but I really wish I would have. It would have saved a lot of time!!! I seriously sprayed that dresser in about 20-30 minutes each coat!!! I cannot get over how freaking cute this space turned out!! Wagner paint sprayers are absolutely amazing and I cannot wait for my next project!! I have so many more projects coming up so be sure to check back and see what I have done!! Previous ArticleUPLOADING IMAGES TO YOUR CRICUT MACHINE!